Officers with the Emeryville Police Department were shot at while on foot patrol Friday night. At least two people died when a plane headed to Oakland this morning from Crescent City crashed in Humboldt County. A shoplifting suspect injured a store clerk in San Francisco's Dogpatch neighborhood, wounding the man with a knife. 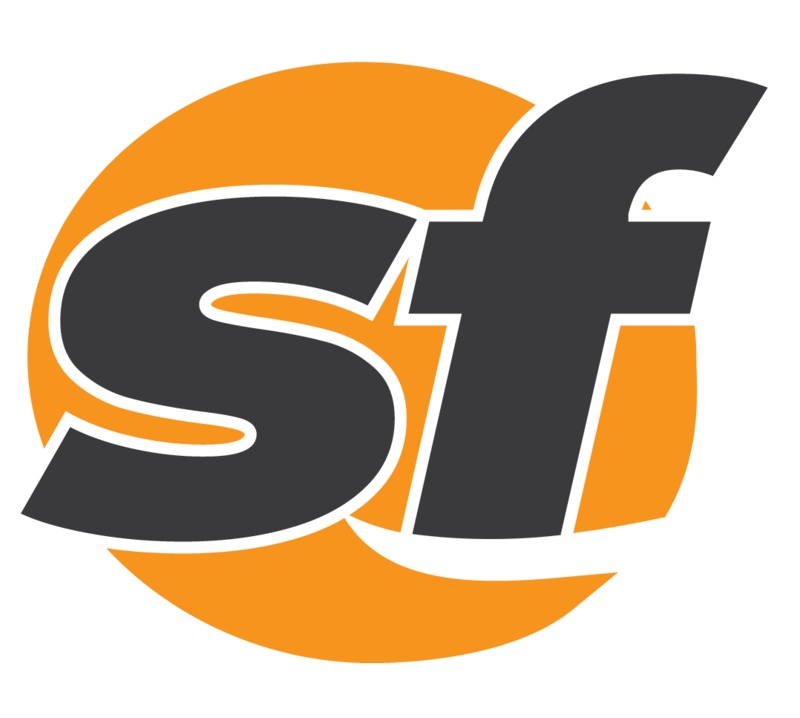 Not all SF State students are on board with a new discounted transit program, especially those who may not take public transportation. A pedestrian was hit by a San Francisco Fire Department truck as it was responding to an emergency Thursday.